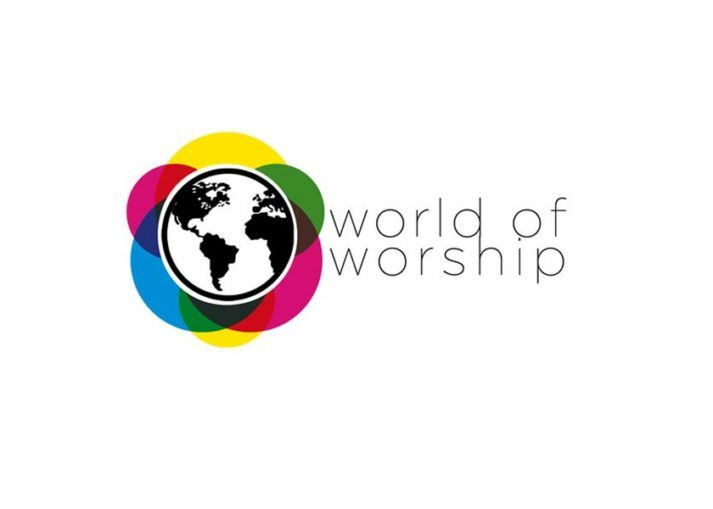 WORLD OF WORSHIP, an organisation established on the foundation of portraying the pure and perfect love of Christ through compassionate ministry, was founded in 2014 by a young man named Warren Hendricks. We are a group of vibrant millennials, living in the northern suburbs of Cape Town, who are committed to making a positive impact in the lives of youth in and around our community. We do this by using our musical and administrative skills, to convey a message of Hope, Love and Acceptance to our generation. At World of Worship we believe in the act of Love, and this is our point of reference in every situation. We have thus been involved in various community events, by doing outreach, hosting events where we get a chance to not only share the word, but also share a meal with a stranger and by organising fund raising events. This is all to honour God, by portraying the love that he so freely gives unto us. Being Millennials, we believe that we bridge the gap between the generations before- and after us, and host events respectively for Youth, Men and Women. We have our youth events (#iBELIEVE), that we host on a monthly basis, where we create a platform for our young people to be themselves and share their opinion. Even though the world tries to diminish God’s existence, we believe that God is the beginning and the end; we believe that everything was created by Him and for His glory; we know that He is in control of our future and we believe that HE loves us with an everlasting love. 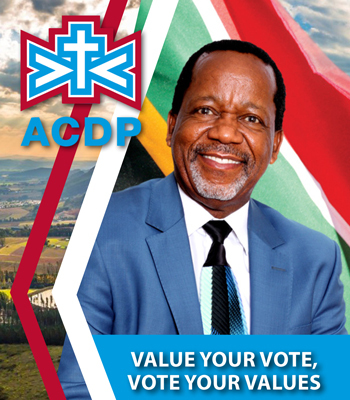 We are Free, We are saved, we BELIEVE! (#iBELIEVE) We therefore, always encourage our youth to start a relationship with God. For our men we host the annual MAN UP Conference, co-ordinated by Julian Petersen and Cheslyn Nero. We know that being a man is not only about who you are, it’s about what you do! It’s about standing firm when pressure rises. It’s about more than just leading, it’s about Loving. That is why we hearten men to obtain the position they were created for, take a stand and Man Up. We invite a guest speaker to also come and share their experiences with the Men attending the conference. For our Ladies we have the Women of Worship Conference, co-ordinated by Tamaryn Hendricks. It is no secret that women are God’s most wonderful creation! Fragile, yet strong. Soft, yet Bold! This is an event where women fellowship, share experiences and uplift one another through the word of God. Women of strength, Women of Power, Women of Worship! During all these events, our musical talent plays an important role. Another part of our ministry is a singing group. We compose tuneful songs that are not only good to listen and dance to, but songs that carry a positive message with content to ponder on. God has blessed us with the ability to write and compose our own songs, which consequently lead to the recording of our very first song, named Now More Than Ever, which will be released on 29 June 2018. This song promotes reconciliation between us and God and accentuates the need for His presence and glory in our lives. We therefore, wish to share this message with world. We also use our musical abilities and experience to present workshops to churches that might need musical assistance with regards to training and skills development. The members of World of Worship, Tamaryn Hendricks, Julian Petersen, Cheslyn Nero and Warren Hendricks, finds strength in the above scripture and thus always aspires to do more for God’s kingdom.